Wordfast's user-friendly and affordable TM tools are designed to fit any translators workflow and budget. Maintain brand consistency, speed-time-to-market and reduce costs with Wordfast's powerful TM solutions. 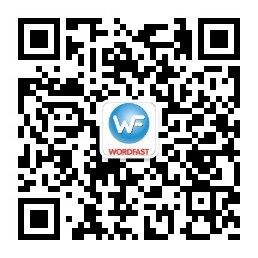 Join over 150 universities worldwide who are taking advantage of Wordfast's free educational licenses.